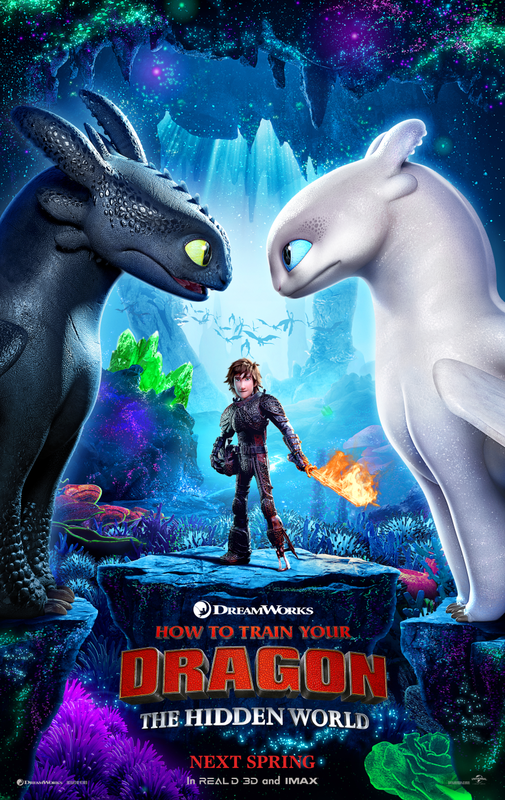 How to Train Your Dragon has always been a family favorite movie and series. We can’t wait to see it in theaters this spring- 2/22/19! !